There are two parliament names in Australia presently. One can be found in the original constitution… the other one can’t. Does this mean there are two parliaments? Or does it mean they are known by their different names? Are the two names interchangeable? In all contexts. The context is very important… this is where weasels work. Let’s say there are two backpackers having a beer on the ski slopes in France, an Australian and a Swede. The Swedish backpacker complains about the Swedish Parliament… the Australian backpacker complains about the Australian Parliament. Which is it?… Do we seek out the Parliament defined within the Constitution of 1900? … or do we treat a Parliament that is not in the Constitution of 1900 as real..? 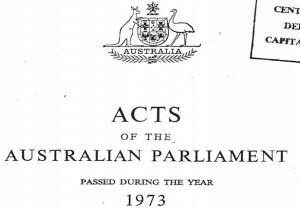 Click the images above to view the Origin of Parliament PDF. One of the readers of Truth-Now.net requested confirmation that the Parliament of the Commonwealth had been changed to the Parliament of Australia within the Constitution of the Commonwealth of Australia Act 1901. 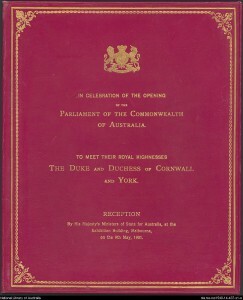 Note: This website refers to the Constitution of the Commonwealth of Australia Act 1900 – UK. 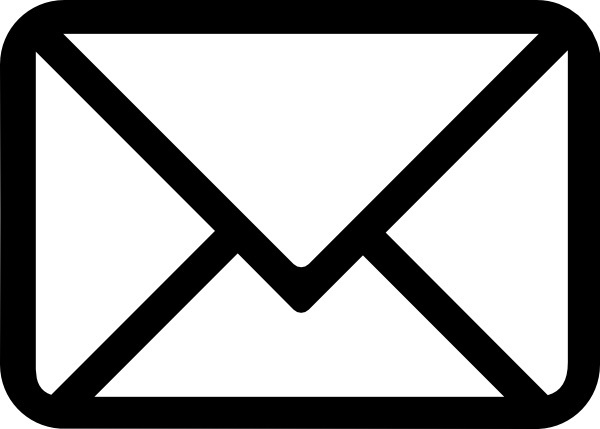 Note also that the Freedom of Information Act 1982 that this request was made under comes from the Parliament of Australia. Click on the images to see the full size images for the Parliament of the Commonwealth. The official name of the parliament in Australia may not mean much to most people. Most go about their daily lives without giving it much thought at all. Others struggle to consider even of the possibility there are two parliaments in Australia. Make the lie big, make it simple, keep saying it, and eventually they will believe it’. Consider the ramifications of a parliament that is not the one defined within the original constitution. 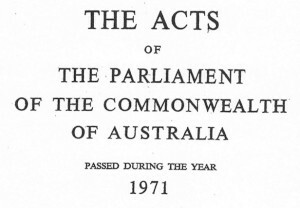 Surely ‘Acts’ coming from a parliament not defined within the original constitution are Pretend Laws? See how the two ‘Acts’ the Australian Taxation Office are reliant upon relate to taxes in Australia here. 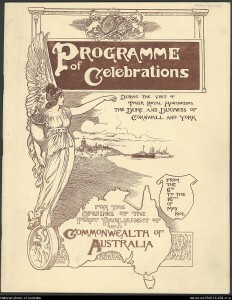 Is the Parliament of Australia one and the same as the Parliament of the Commonwealth? Is that context keeping with the spirit (& the vibe) of the Commonwealth of Australia Constitution Act 1900 (UK)? 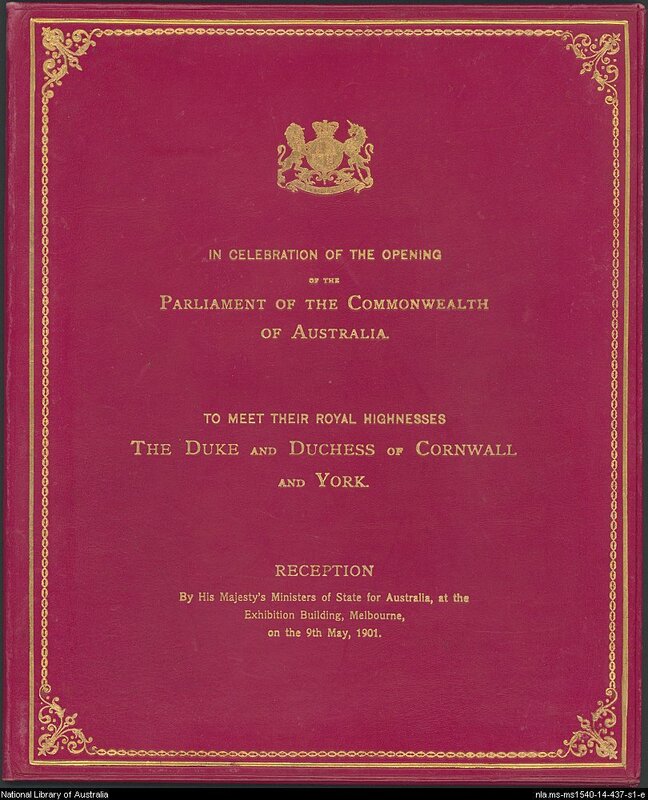 If the name of the parliament defined within the original constitution has four words to it at maximum – what is the difficulty in persistently avoiding reference to the Parliament of the Commonwealth? 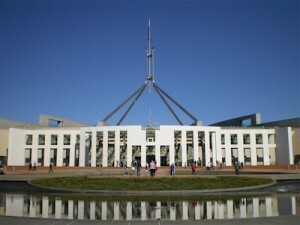 Is the three worded Parliament of Australia to help reduce CO2 emissions and global warming? 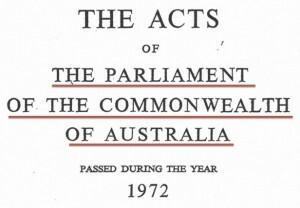 How hard would it be to use the name of the parliament defined within the Commonwealth of Australia Constitution Act 1900 (UK) to avoid all confusion? 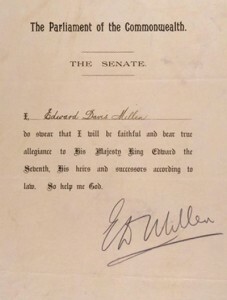 Would you be willing to take full responsibility for declaring and/or swearing that the Parliament of Australia one and the same as the Parliament of the Commonwealth?